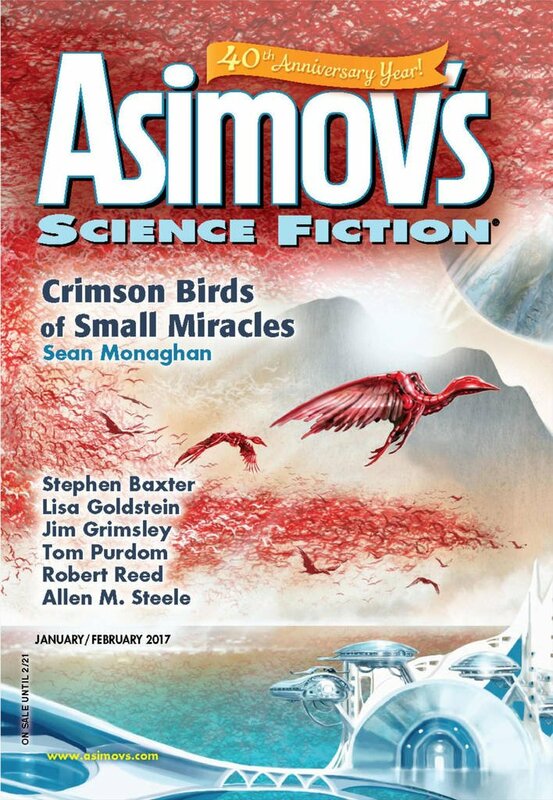 "Fatherbond," by Tom Purdom [bio] (edited by Sheila Williams), appeared in Asimov's Science Fiction issue 01-02|17, published on December 15, 2016 by Penny Publications. There’s a decent idea for a story here: humans resist an alien presence that restricts colonization. But it’s buried under infodump after infodump. The narration tends towards editorialization, and even the dialogue is riddled with as-you-know-Bob infodumps. To cap it all off, we don’t even get to find out the result of the attack on the Custodian. Yup, this was a dnf. So far, I've read every word of every story I've reviewed here--even the really bad ones, so I don't have a "Did Not Finish" category. 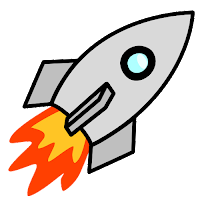 A couple of times, I've read great stories that got off to bad starts, but I'll admit that's not the way to bet. Anyhow, in this case of "Fatherbond," you didn't miss anything.